Back To School? 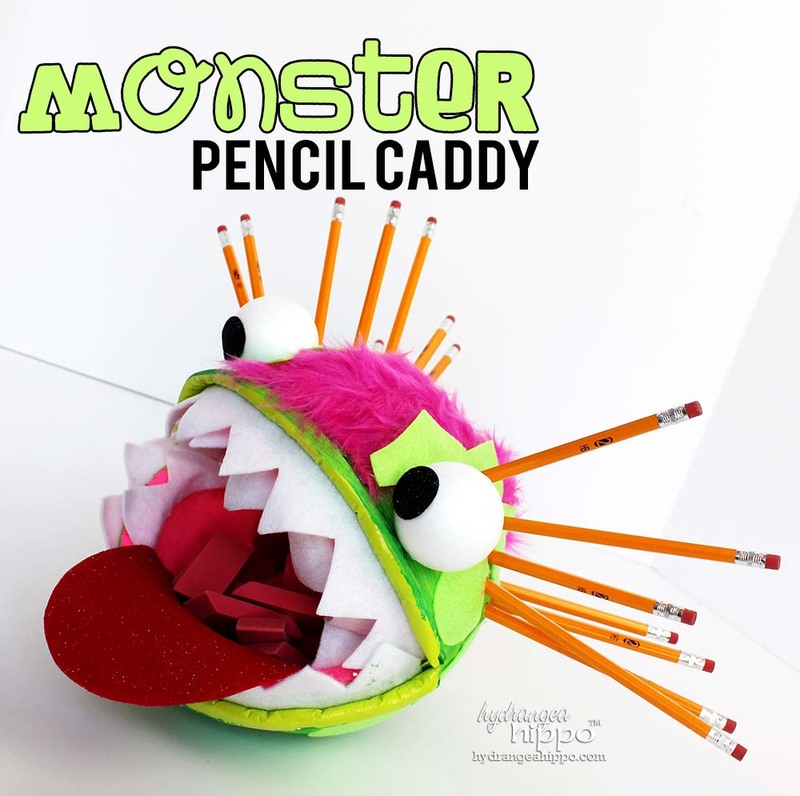 Give the Teacher a Monster Pencil Caddy! Back to school is right around the corner here in Southern Californa – my kids return to school in about 3 weeks! 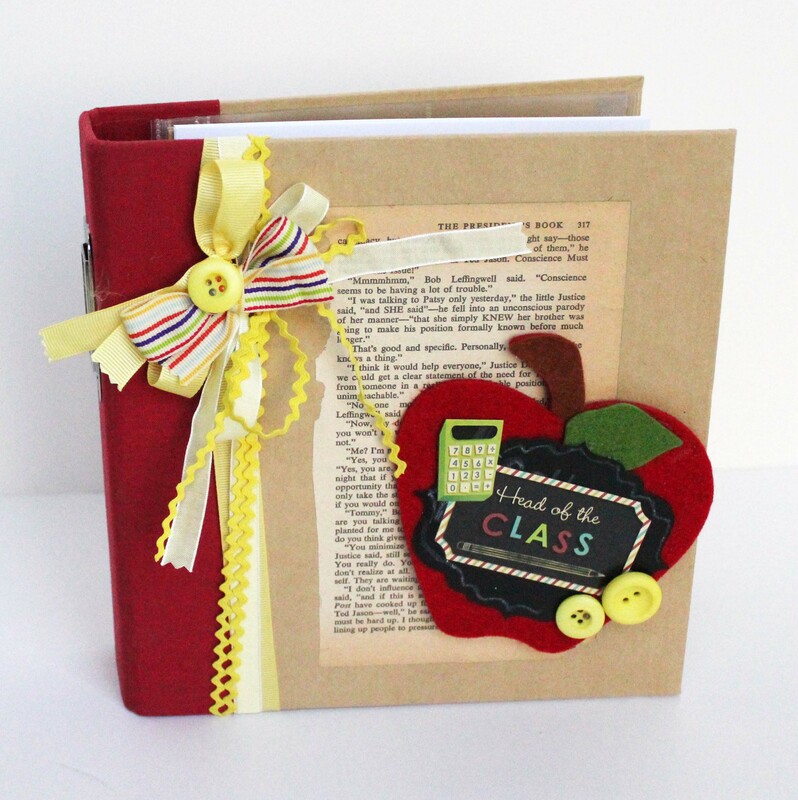 I created this fun project for the teacher’s desk – hope she likes it?! LOL The kids will get a kick out of it!